I'm a bit of a fan when it comes to MAC blushers. They come in a variety of great colours, have a lovely finish and are extremely pigmented. These 2 that I have added to my collection are probably my favourite blushers of all time. 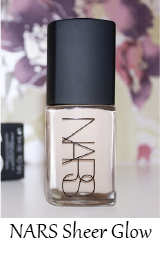 Well Dressed, a sheer baby pink that goes with any makeup look. 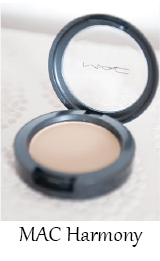 It gives a soft flush of colour to the cheeks and everyone should have this in their collection, it's perfect for bridal makeup! And Peaches, the most gorgeous blush ever. 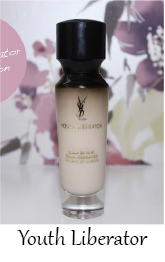 It's a shade that suits fair skinned gals like myself but on tanned/olive skin it looks so pretty. It's the blush that I have been reaching for most mornings. Bourjois has always been a firm favourite of mine. 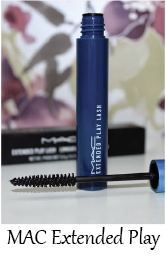 It's one of the best drug-store brands who seem to create fantastic dupes of high-end products. The Bronzing Primer is a perfect dupe for the Soleil tan de Chanel and the Java Rice Powder is very similar to the Hourglass Ambient Lighting Powder. However Bourjois's most recent launch is probably one of the most exciting launches yet. 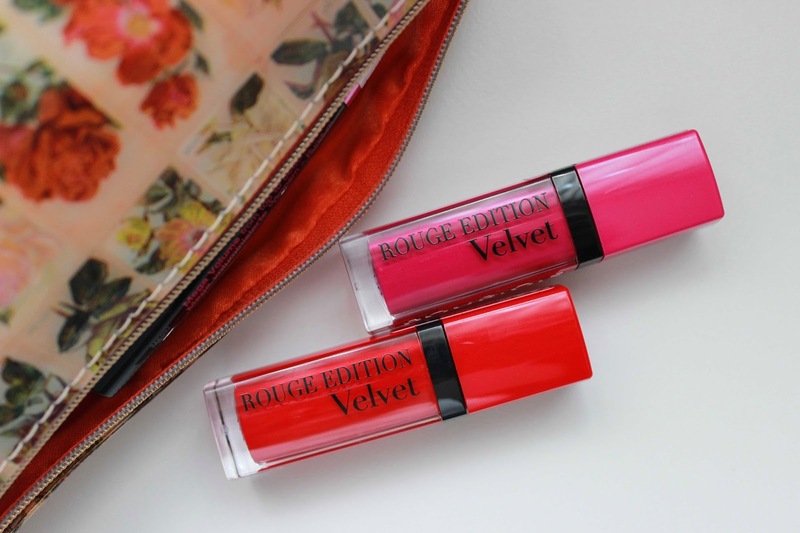 The Velvet Rouge liquid lipsticks have recently hit the shelves and they are already extremely popular. Liquid lipsticks are nothing new, both Sleek and Topshop have also bought out similar products but nothing like what Bourjois have to offer. 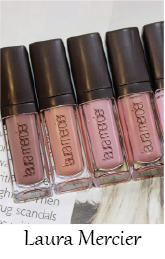 There are 8 shades to choose from, ranging from nudes, corals, reds and pinks. I swatched all 8 onto my hand and I thought each one was bloomin' lovely. I finally decided to go for Hot Pepper and Pink Pong, be warned, both are mega bright but gorgeous colours. 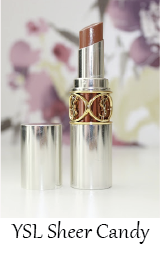 The formula of these lipsticks is very different to any other similar products I have tried. 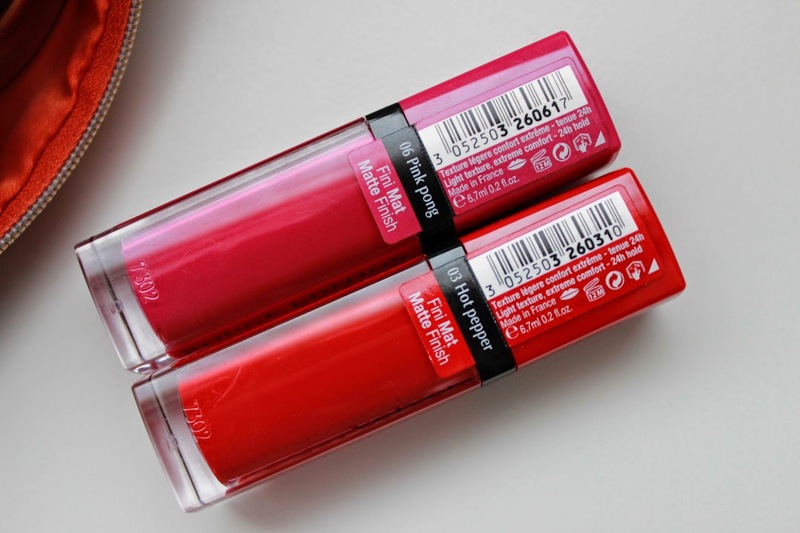 When it comes to matte, I tend to find that the lips can often look really dry and a bit flaky. Well certainly not with these, they first apply wet but once dry they are full on mattes with no flaky business going on. 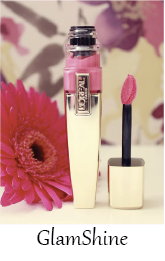 You can throw on as many coats as you like and your lips will never feel dry and the colour pay off is amazing! 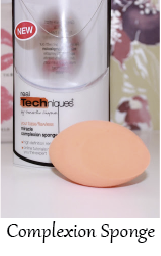 The cute little applicator makes it easy-ish to apply, steady hands are a must! What's really great about these though is the staying power, they just don't budge. I first wore Hot Pepper and around 3-4 hours later my lipstick was still intact (and that was after devouring a chicken kebab and a can of coke, damn Sunday hangovers!) I think these will be great to throw on before heading to a festival so you don't have to worry about checking your compact every 10 minutes for a touch up! 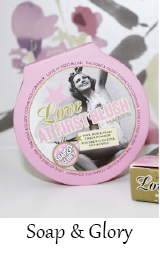 These are available for £8.99 each, currently Superdrug are offering buy one get one 1/2 price. So I'd be quick if I were you, trust me, these are going to be a sell-out! I have been watching a lot of Monika Blunder's makeup tutorials on YouTube recently and I absolutely love her. Monika is an outstanding makeup artist to the stars, often working with the Victoria Secrets models, Mollie Sims, Taylor Swift, Megan Fox and the gorgeous Rosie Hunting-Whitely. Monika's tutorials are so informative, fun to watch and easy to follow. 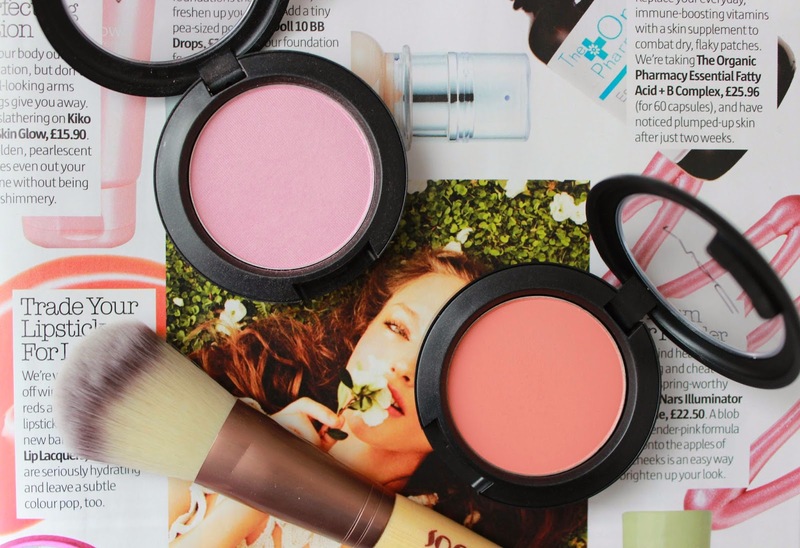 She often uses a few drugstore products as well as easy to get hold of high end products. I love the way she creates such different looks in each video, nothing too dramatic, just gorgeous looks that everyone can relate to and follow. I also follow Monika on Instagram as she often posts pics of the makeup looks she creates on the celebs. 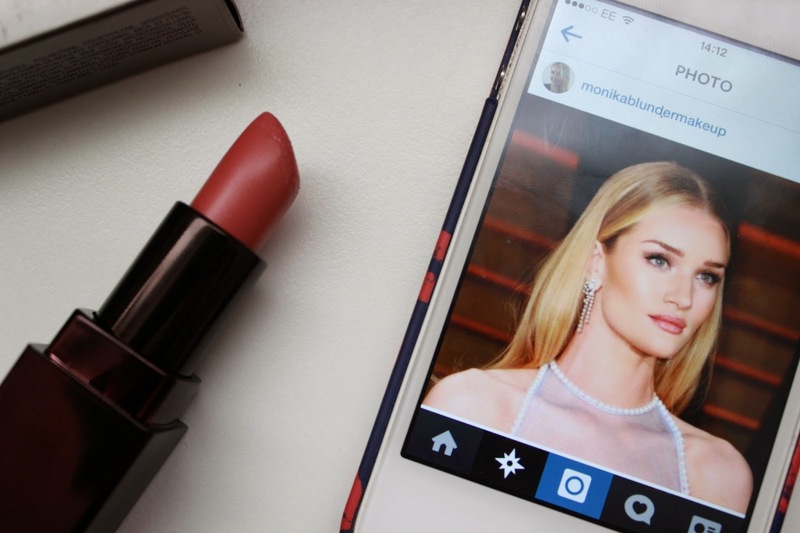 Recently she uploaded the above photo of the stunning Rosie and the comments on what lipstick she used on the model came flooding in. 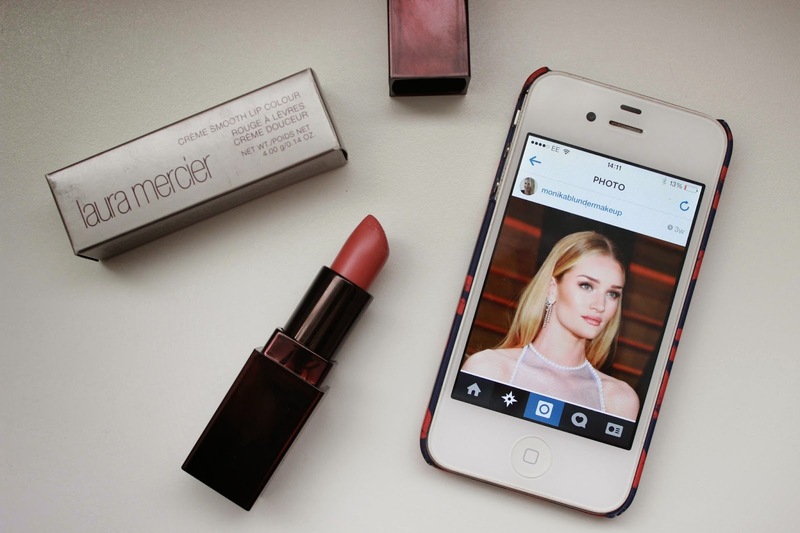 The lipstick was Laura Mercier Royal Orchid. 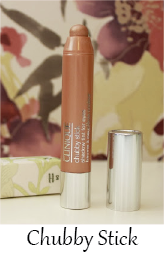 A gorgeous, sophisticated your lips but better shade. 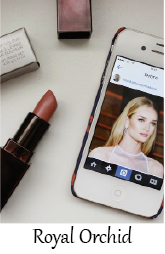 It's a creme finish lipstick that covers the lip in colour and has a beautiful texture and finish. 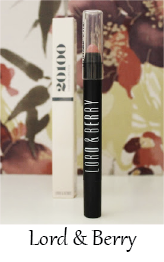 I love using this as an everyday lipstick for work or at the weekends, it nourishes my lips and it's something that I can throw on without having to use a lip liner or even look in a mirror. 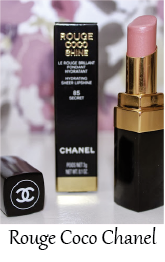 I love this lipstick and I think it's going to be a firm fave with future wedding clients. It's available from Space NK or John Lewis for £21. 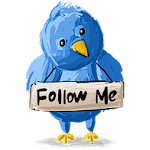 Subscribe to Monika's YouTube channel here.